Description NON SMOKER!!! 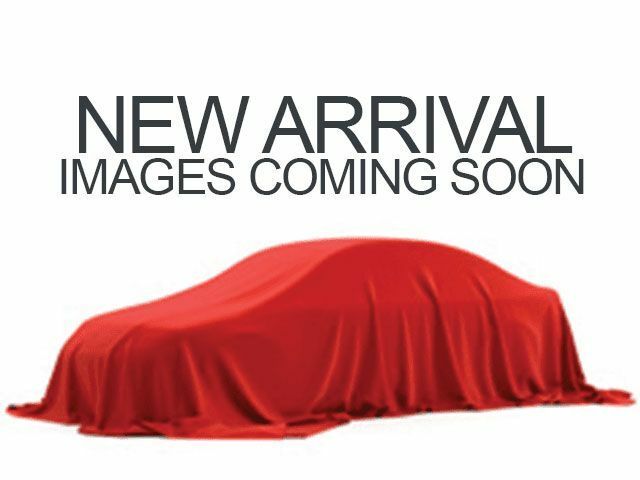 !, Local Trade In!, One Owner Vehicle!!!. 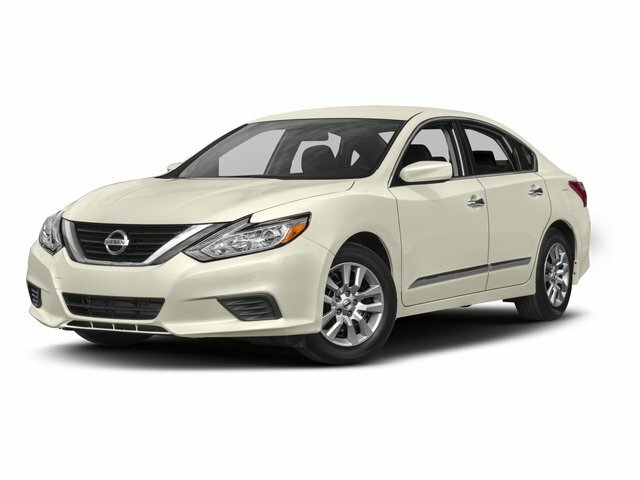 Curbside Motors is honored to offer this charming 2017 Nissan Altima.